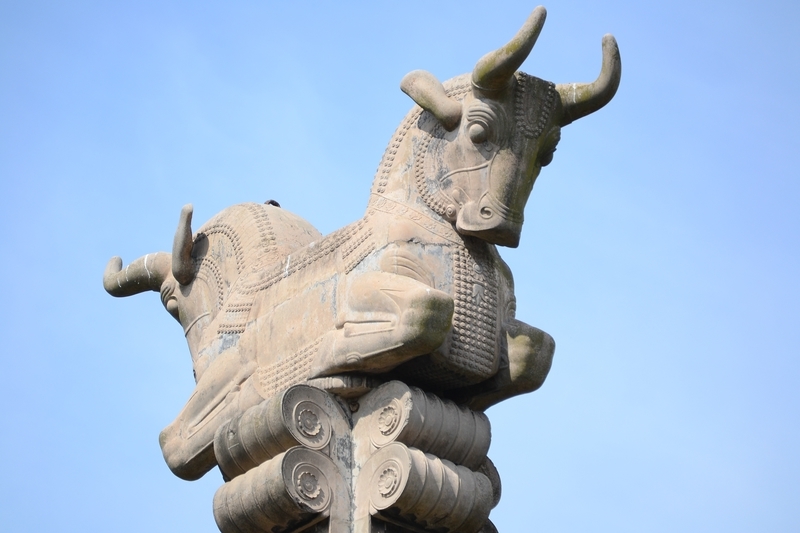 For some cities, a single article to describe all of the attractions of the city. 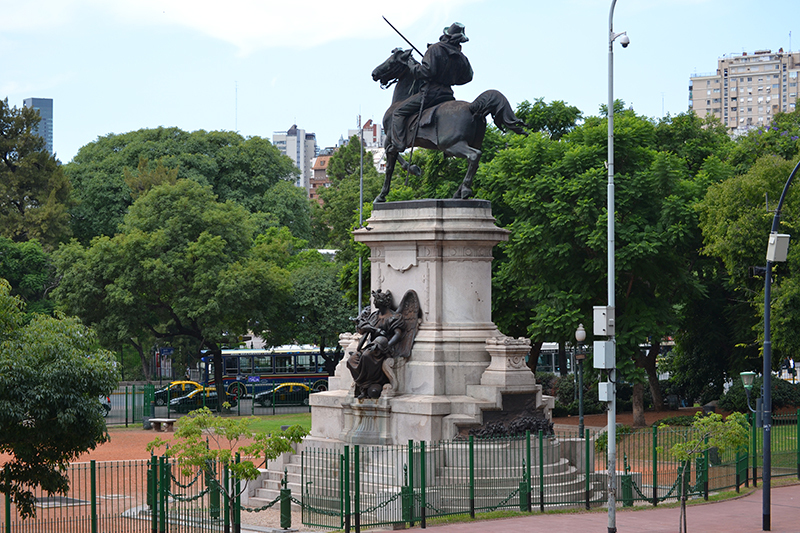 Buenos Aires (eng. 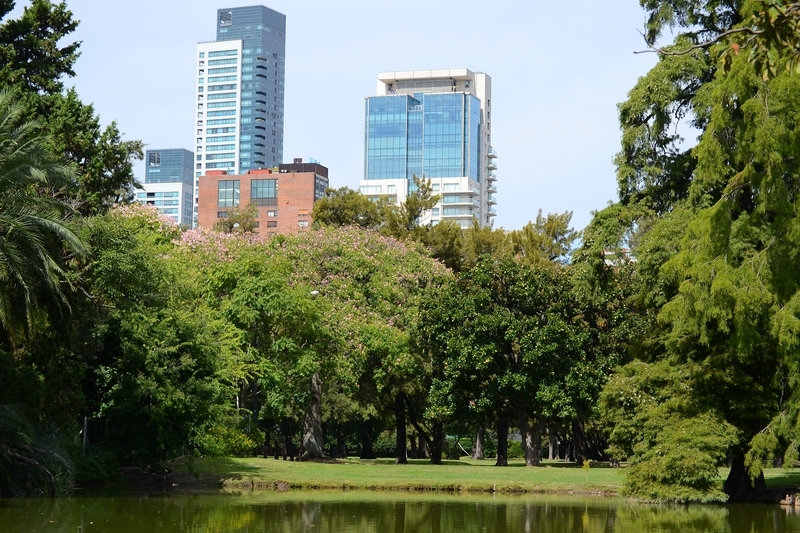 Buenos Aires) does not apply to such cities as the city this very large, which is to be the capital of Argentina, and it has its own charm and character. 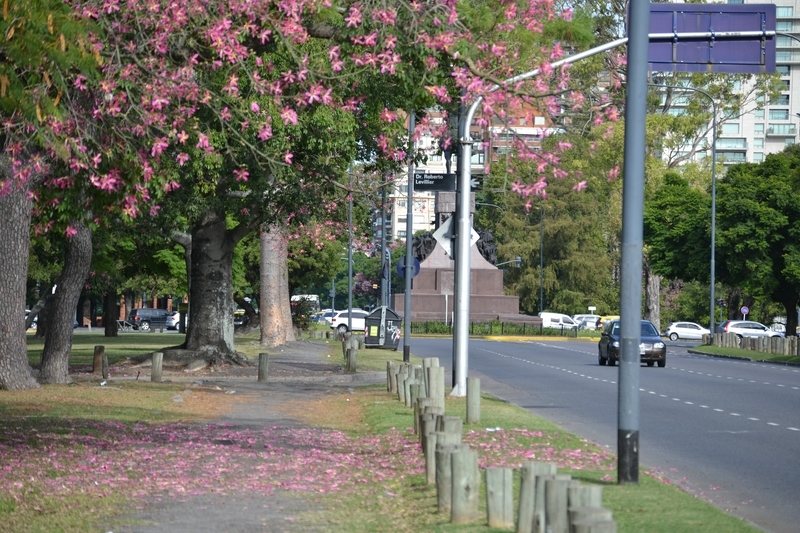 The city consists of several districts, each of which has its own style. 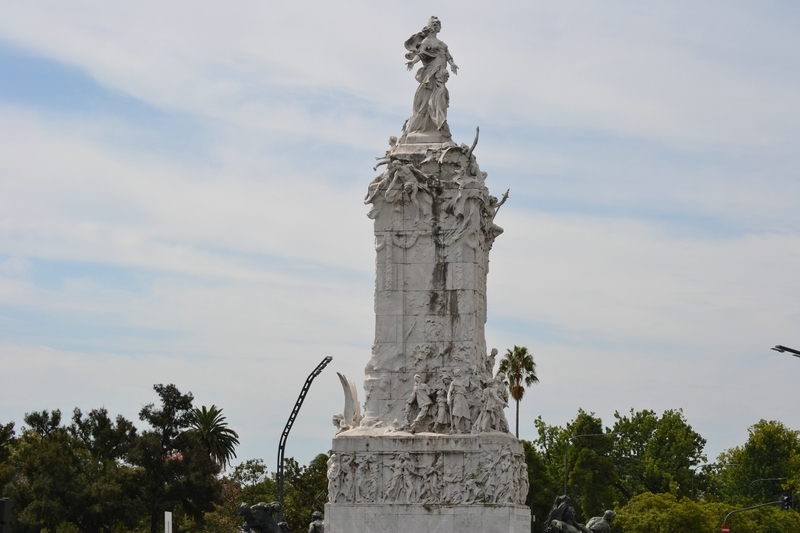 The main areas of the city-La Boca, San Telmo, Retiro, Recoleta and so on. My acquaintance with the city began with the District of Palermo (eng. 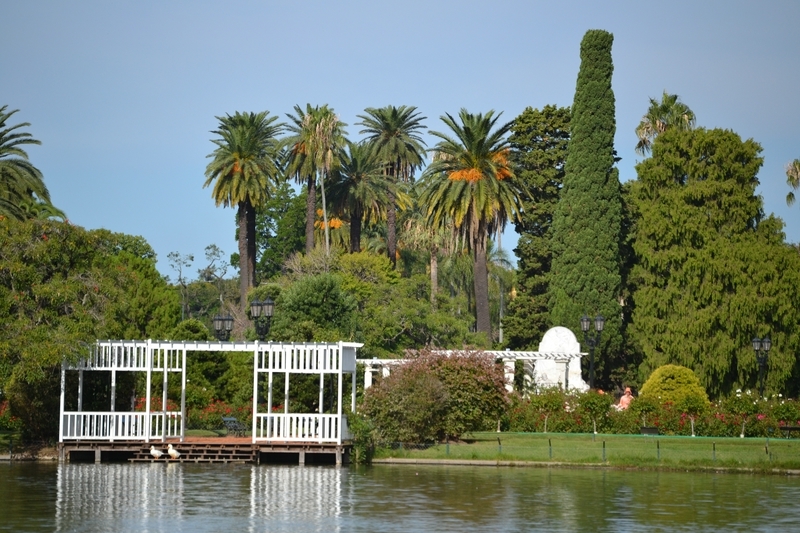 Palermo). It is this area of town me and liked the most. Why is it, I will try to pass photographs and video. 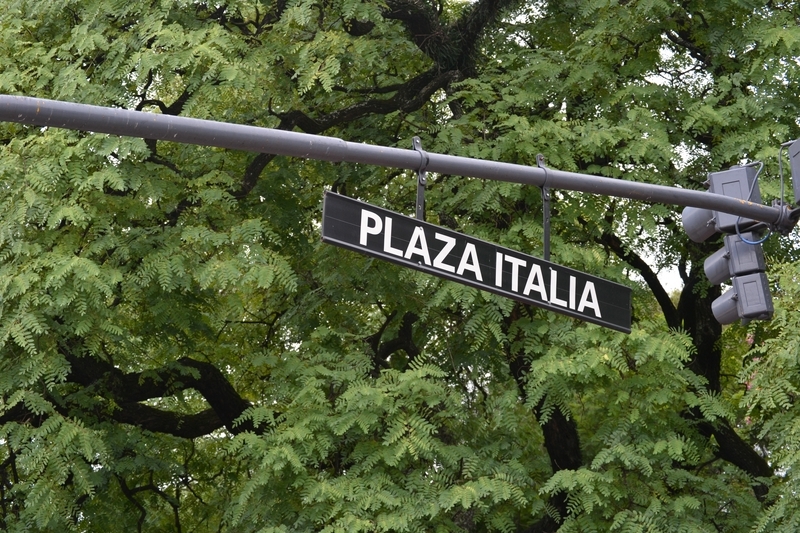 To get to the Metro area, it’s best to get off at Plaza Italia station, which is located on the Green Metro branch. 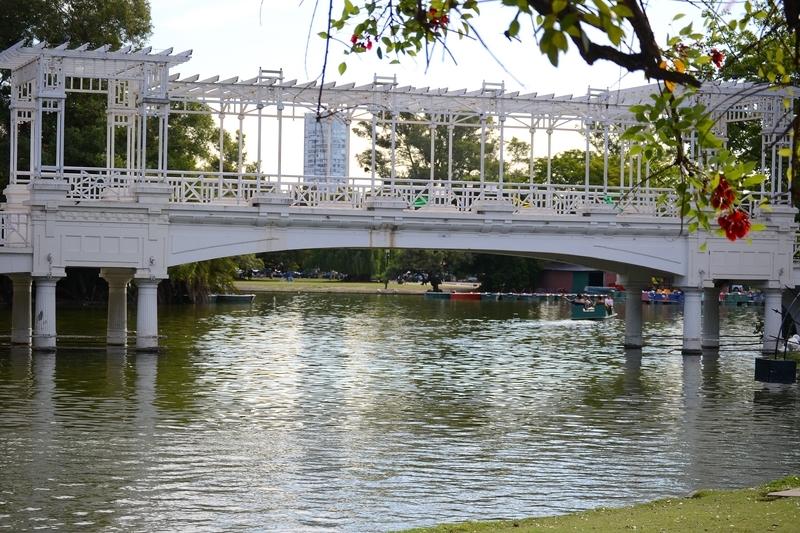 This area is perhaps one of the most cleanest and greenest areas of the city and is like a resting place for many local residents and tourists. 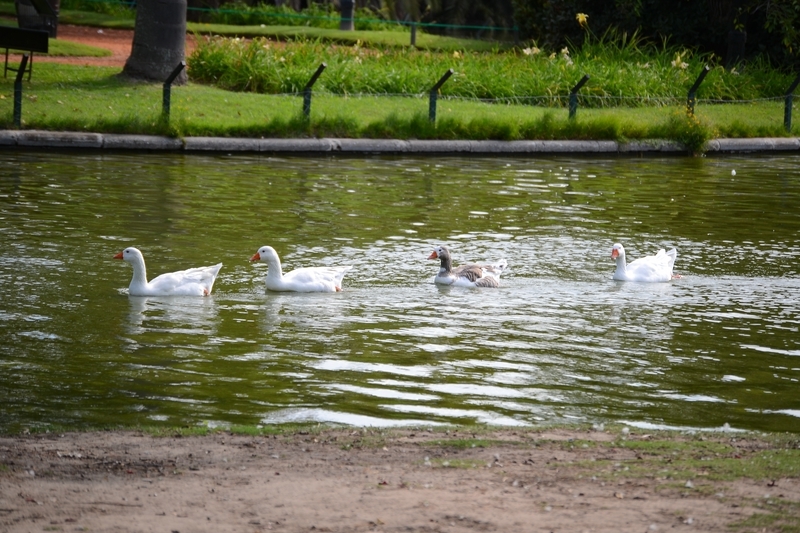 In the area of several parks and attractions, all of which are within walking distance from each other. 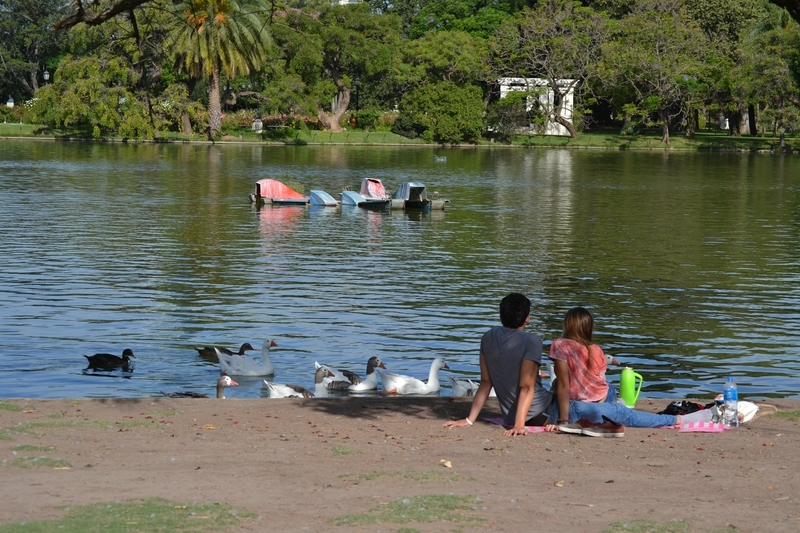 This Park is located near the Metro station Plaza Italia and more like a square. Here there is a pond, benches, swings, some flowering trees. On it is very nice to walk. 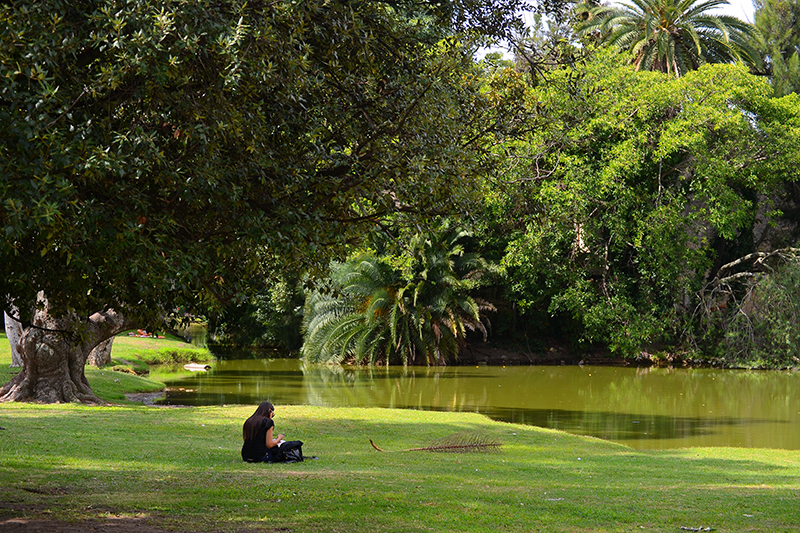 Many come here to just sit on the grass and read a favorite book. 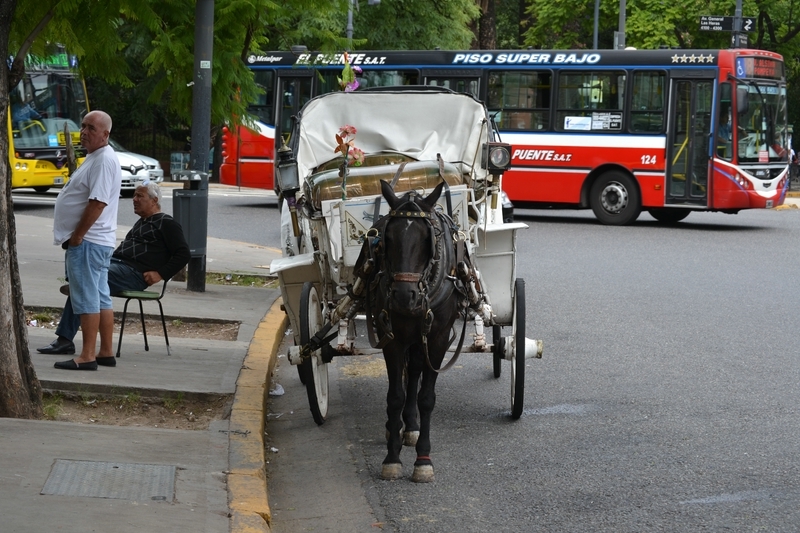 After passing through the square you get to the main Zoo of Buenos Aires. 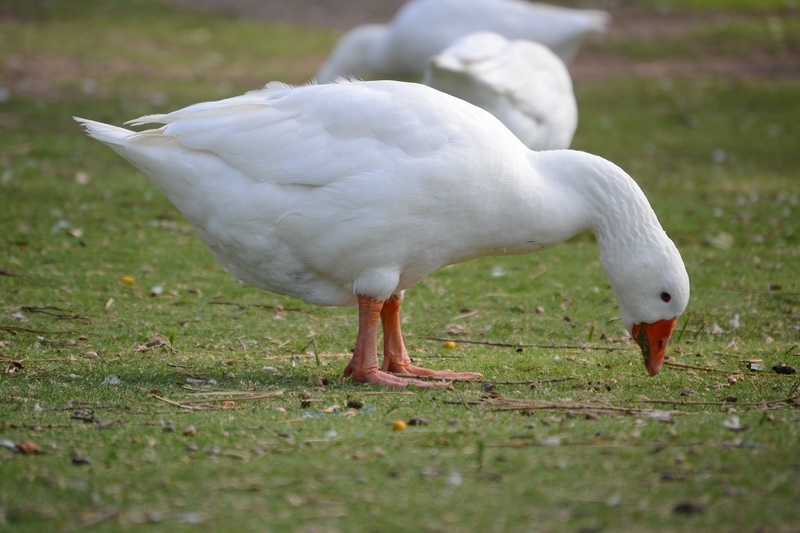 If you like watch the animals, it is worth a visit. The Zoo’s ticket office open from 10 till 5:00 pm. The zoo itself closes at 18:00. Ticket price for adults and children over 12 years-190 pesos. 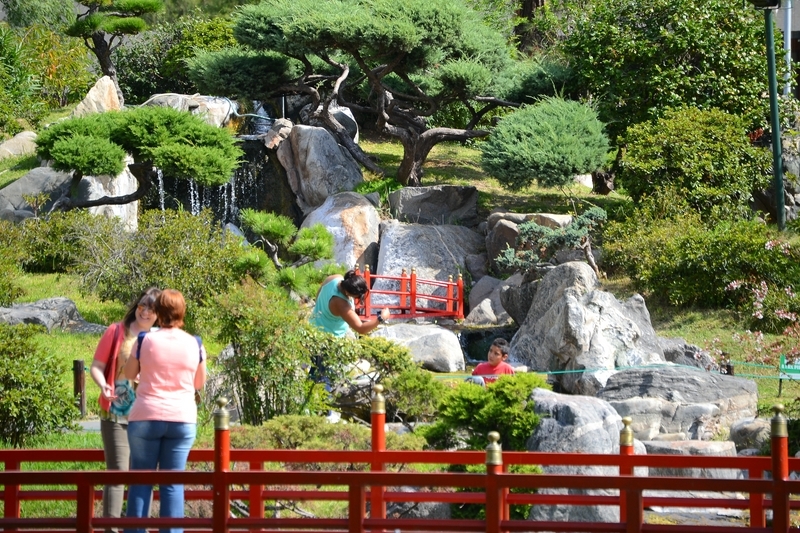 Further along the path, there is another large and beautiful park called Japanese Gardens. The Park is made in Japanese subjects and good passes its atmosphere. 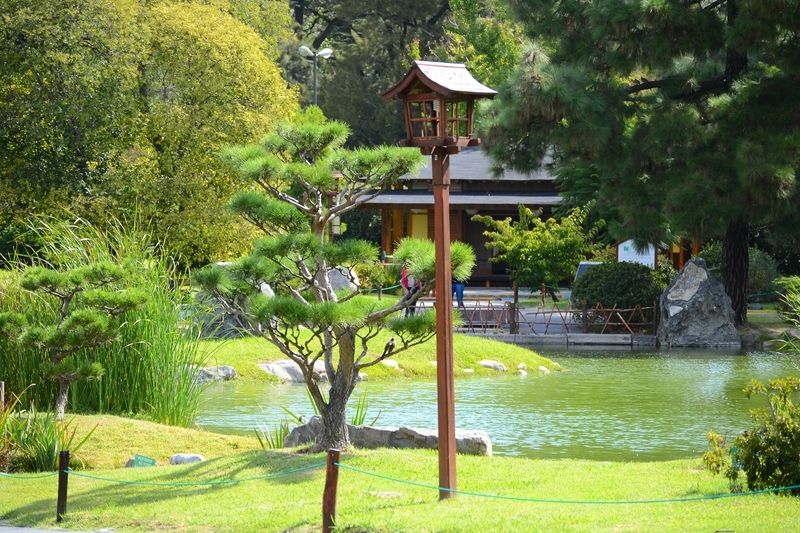 Here you will see lots of trees and plants that are often found in Japan. Entrance to the Park and stands 70 Argentine pesos. 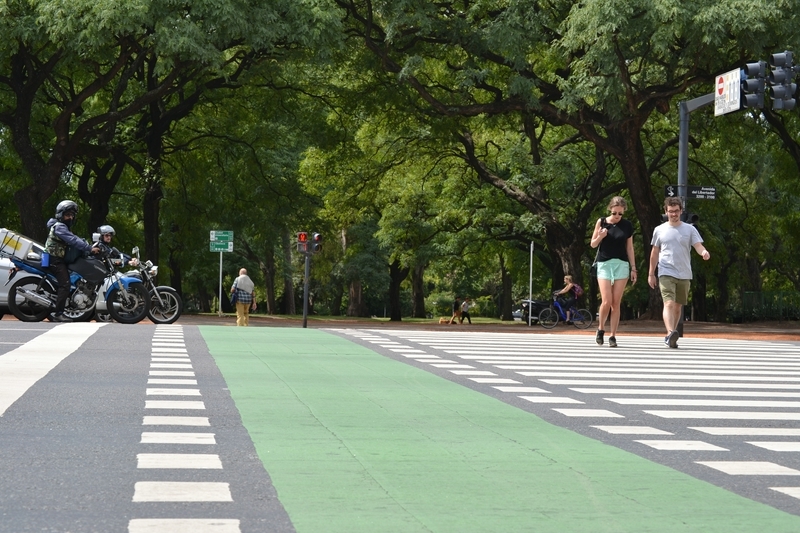 A little further ahead at the intersection of Avenida Presidente Figueroa Alcorta and Sarmiento Planetarium is located at Avenida Buenos Aires (Sp. 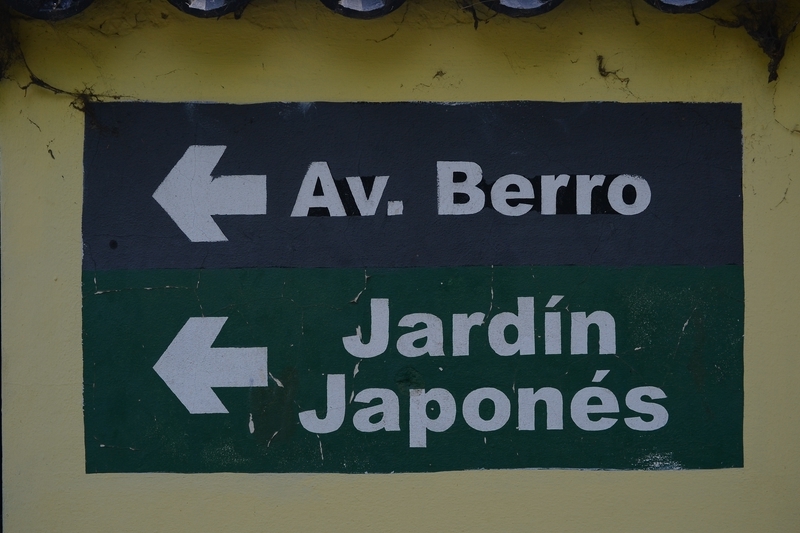 Planetario de la Ciudad), which we also recommend that you visit. The Planetarium is open daily except Monday. 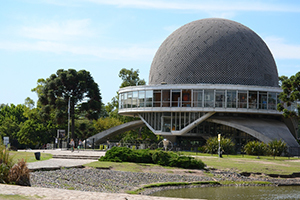 The Planetarium was built in the shape of a ball. 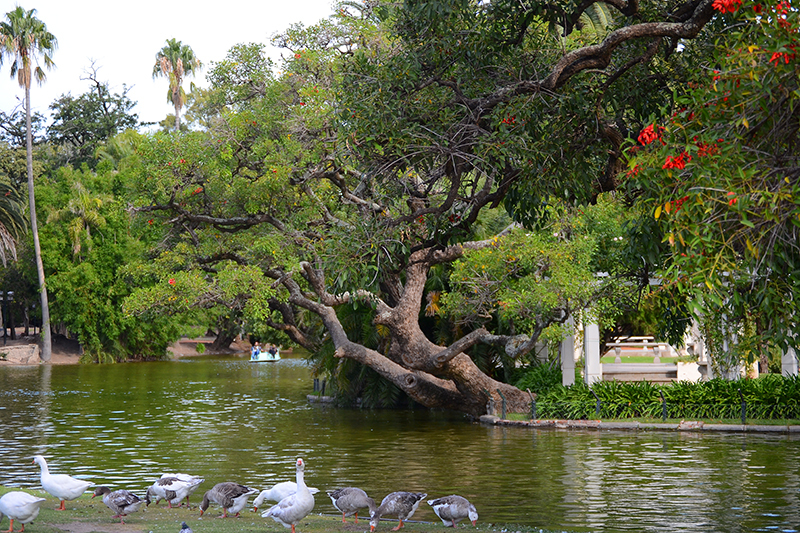 Next to the Planetarium is also located a pond with a fountain. 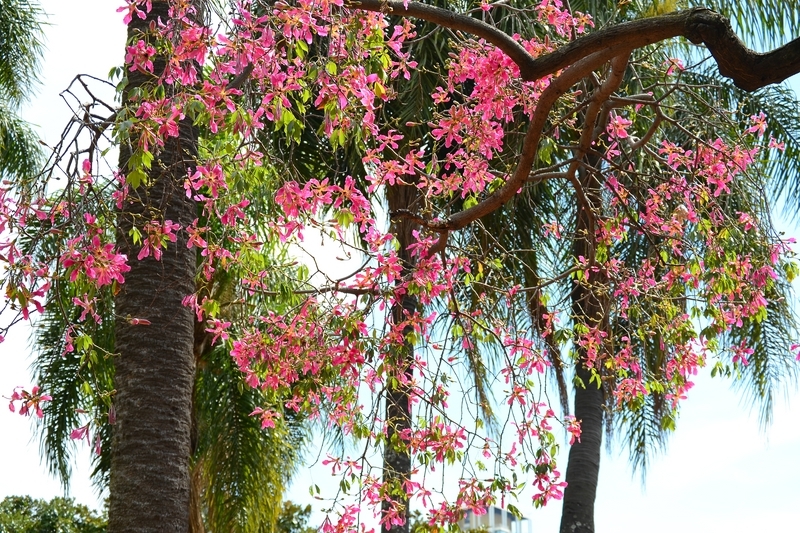 Around a lot of flowering trees. 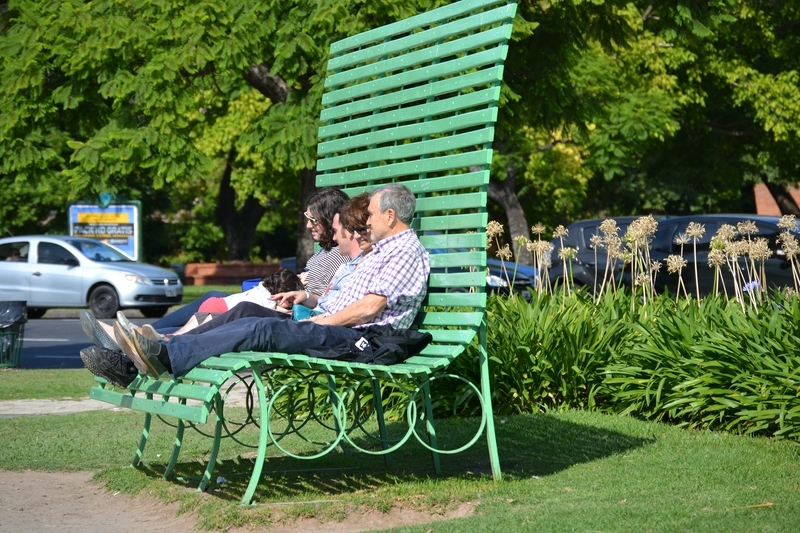 Here is unusual in form bench-a favorite place for photos of many tourists and locals alike. Across from the Planetarium is still several parks, United into one. The way to it you don’t miss. The park covers a large area. Around the park there are bicycle and treadmill. 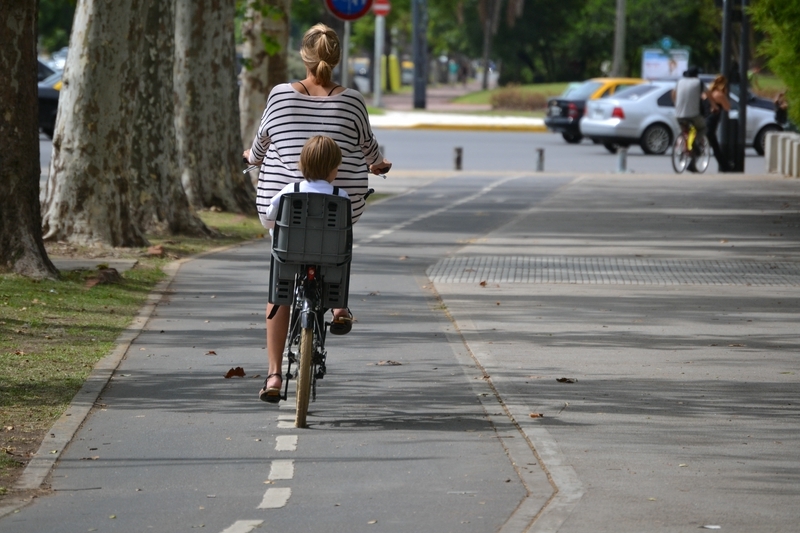 People here support a healthy lifestyle-run, ride on bikes and Rollerblades. 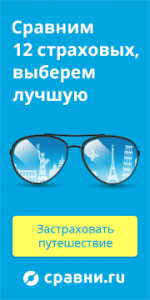 Many of course and just walk. 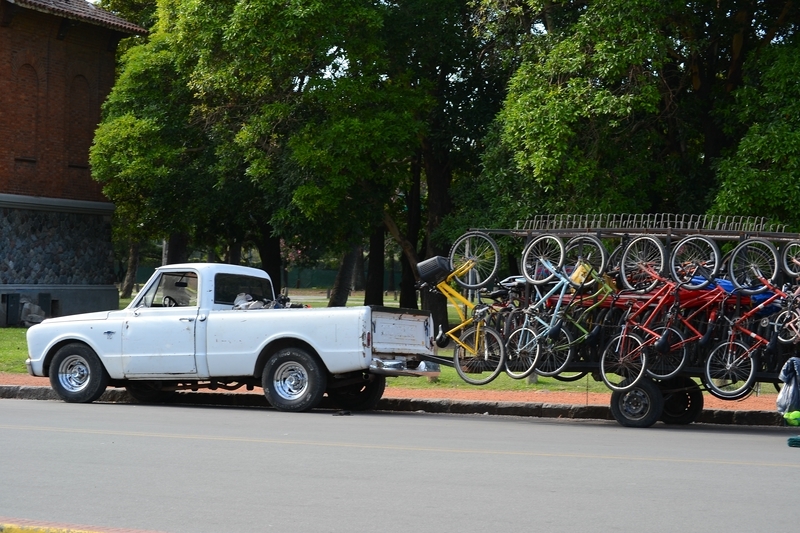 You can also rent a bike here and join. 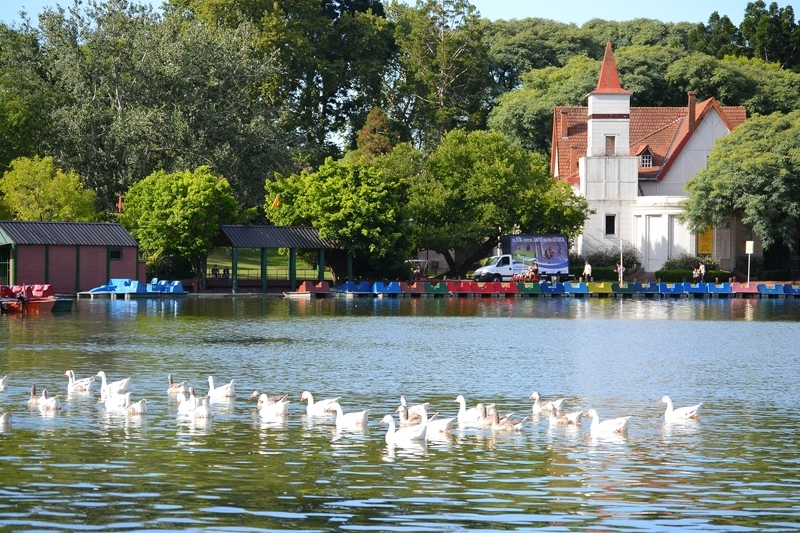 In the Centre of the park there is a large pond. 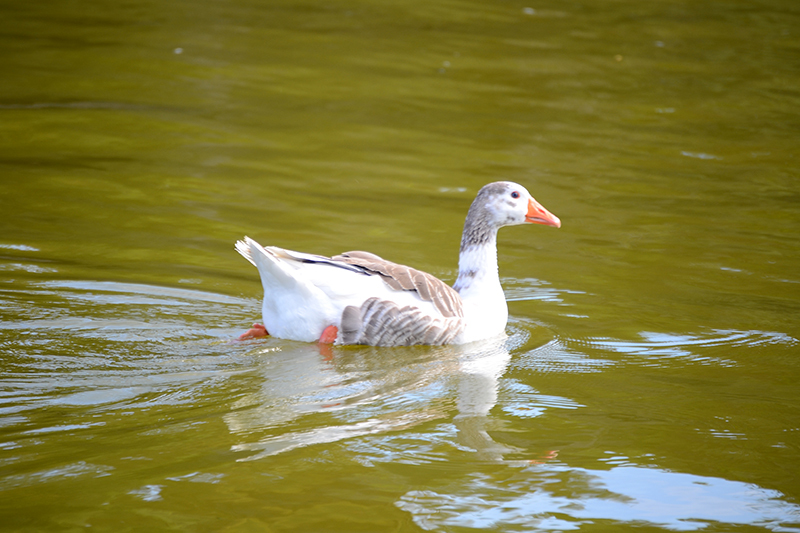 Here the terms swim and walk geese. Watching them, it seems that they really like, and they feels here the true masters, not paying any attention to the people. You can rent a catamaran and swim with them. 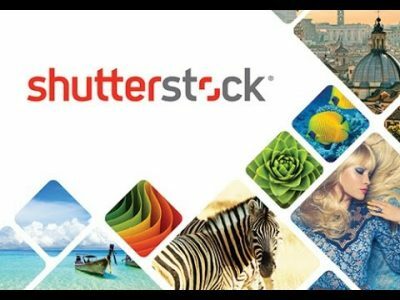 Photographers can be found here. Indeed, this park is a great place for photo shoots. 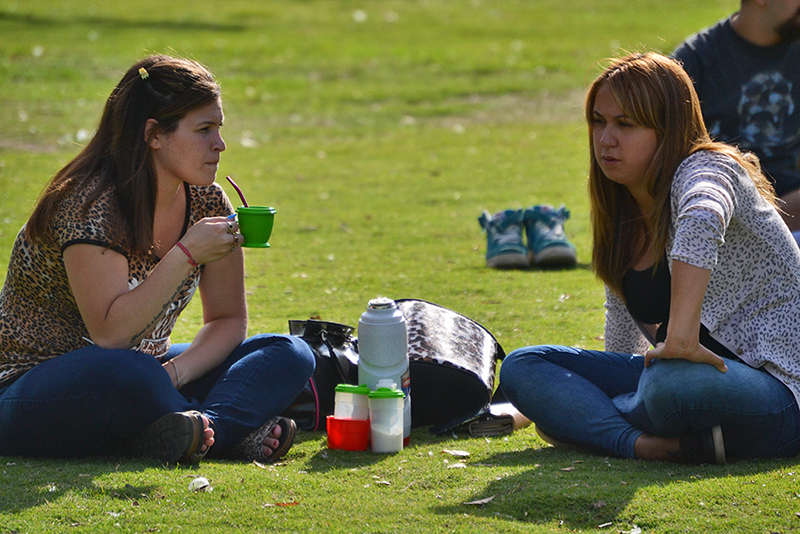 Special attention, both in the Park and many other places of Buenos Aires, deserve. 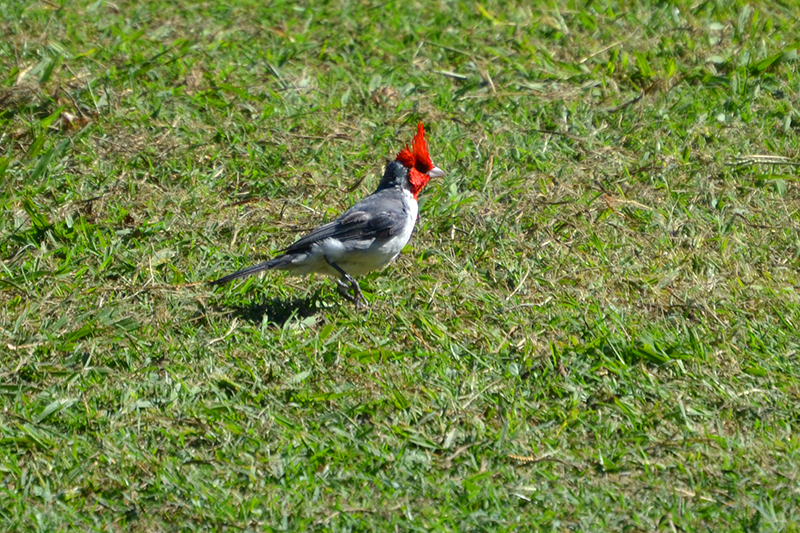 Sometimes even in tropical countries is difficult to encounter exotic free birds. 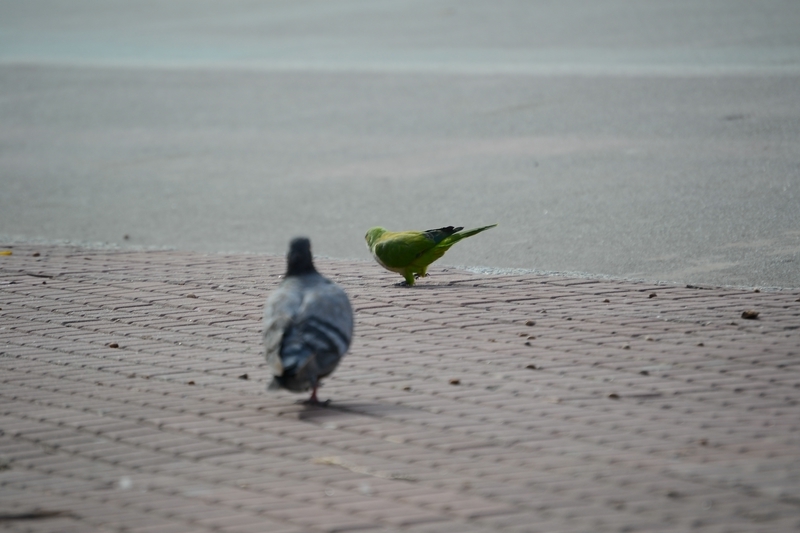 Same here, except for pigeons and other birds frequent the most real parrots of different species that are important to circulate among the pigeons. 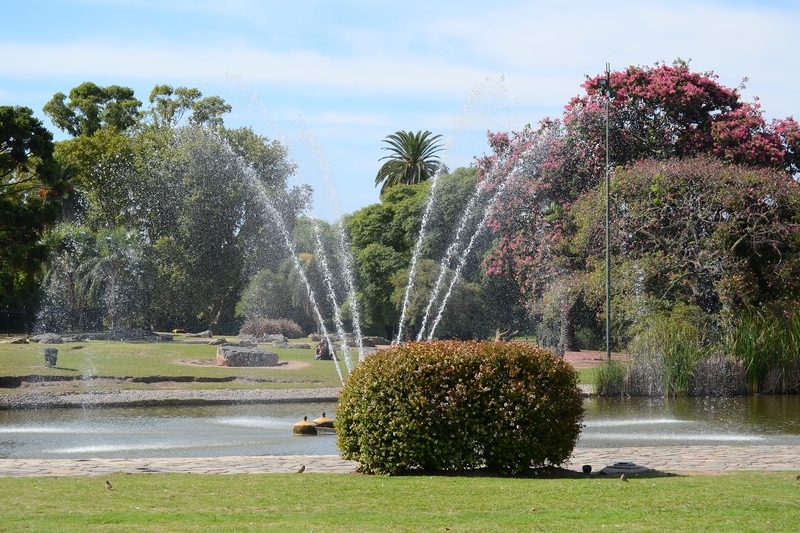 So visiting Buenos Aires, be sure to spend at least one day of rest in this park. But to better join the locals, don’t forget to take along a thermos of hot water, calabash and bombil′û, and of course packaging with the famous drink of Argentina-mate here and drink practically everything. Besides all the photos and the article, I suggest also show a video that helps even more to introduce the area of Buenos Aires, if you haven’t been here. 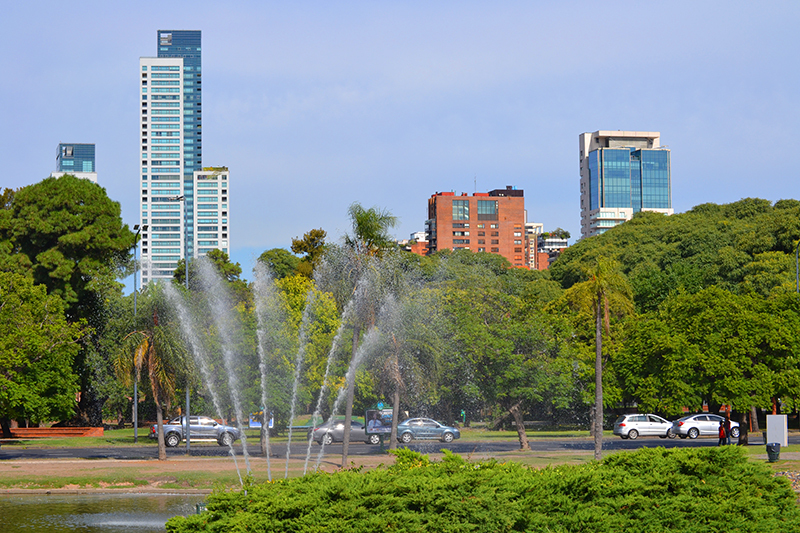 Many who come to Argentina for permanent residence prefer to buy property here, but real estate prices here relative to other areas can be described as above average.